The Crystal Method will appear live overnight tonight on Last Call with Carson Daly. The hugely popular electronic duo—Ken Jordan and Scott Kirkland— recently performed ‘Difference’ featuring Franky Perez and ‘Over It’ featuring Dia Frampton as part of a sold out show at L.A.’s El Ray Theatre. The duo’s performance of those songs will be used for tonight/tomorrow morning’s broadcast of Last Call with Carson Daly. Both songs come from The Crystal Method’s new self-titled album, which has reached the top spot on iTunes’ Electronic Albums Chart. Those that won’t be able to catch tonight/tomorrow morning’s performance can still see the group’s performance of ‘Over It’ now online at https://soundcloud.com/#the-crystal-method/over-it-ft-dia-frampton-live. The official video for ‘Over It’ featuring Dia Frampton can be viewed online now via YouTube at http://www.youtube.com/watch?v=S9MpeKm-imE. Jordan and Kirkland were joined on their new album by some well-known names including: Danny Lohner (Nine Inch Nails) on bass, Brain (Primus, Guns N’ Roses) on drums and Richad Fortus (Guns N’ Roses, Gravity Kills, The Psychadelic Furs). The Crystal Method is available now in store and online. It can be ordered direct from The Crystal Method’s official website, http://thecrystalmethod.com. 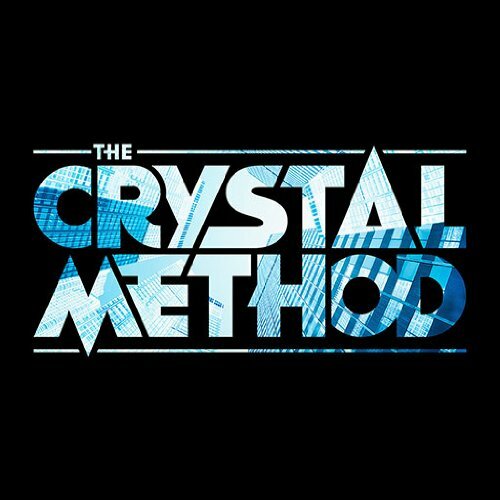 And while the duo currently has no tour dates announced, fans can get the latest tour updates, news, and more on the group’s official website, Facebook page, http://www.facebook.com/thecrystalmethod. To keep up with the latest sports and entertainment news and reviews, go online to http://www.facebook.com/philspicks and “Like” it. Fans can always keep up with the latest sports and entertainment news and reviews in the Phil’s Picks blog at https://philspicks.wordpress.com. Kennan and Howerdel formed A Perfect Circle in the 1990s. They enlisted the help of a handful of other well-known musicians to help record their albums and join them on tour. 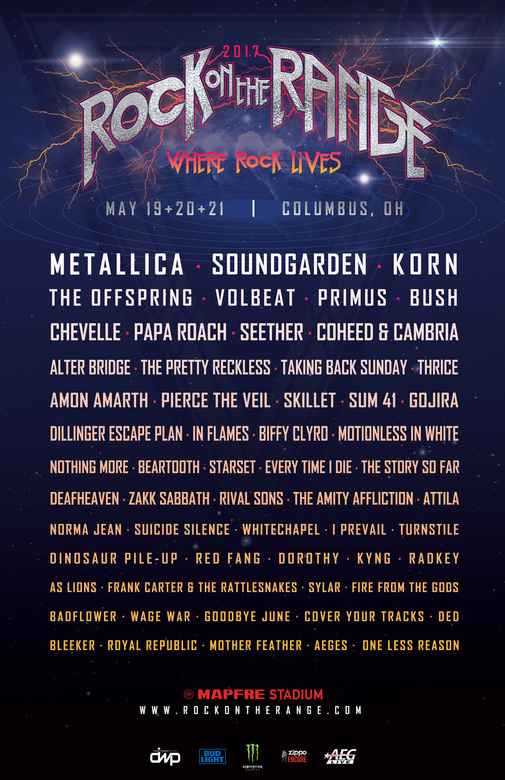 That list included: James Iha (Smashing Pumpkins), Troy Van Leeuwen (Queens of the Stone Age, Failure), Paz Lenchantin (Entrance Band, Zwan), Jeordie White (Marilyn Manson), Josh Freese (The Vandals, Devo) and Tim Alexander (Primus, Attention Deficit). The band’s first album, Mer de Noms, was released in 2000. It quickly went to Number Five on Billboard’s Top 200. The band then topped itself in 2003 with the release of its sophomore record, Thirteenth Step. That album would go on to debut at Number Two on Billboard’s Top 200. The band’s third full length release, eMOTIVe, is the band’s most recent. It was released on election day 2004. It is a collection of cover songs that was completely re-worked by the band. Since the release of that album, the band has been on hiatus, with its members working on their own primary projects. 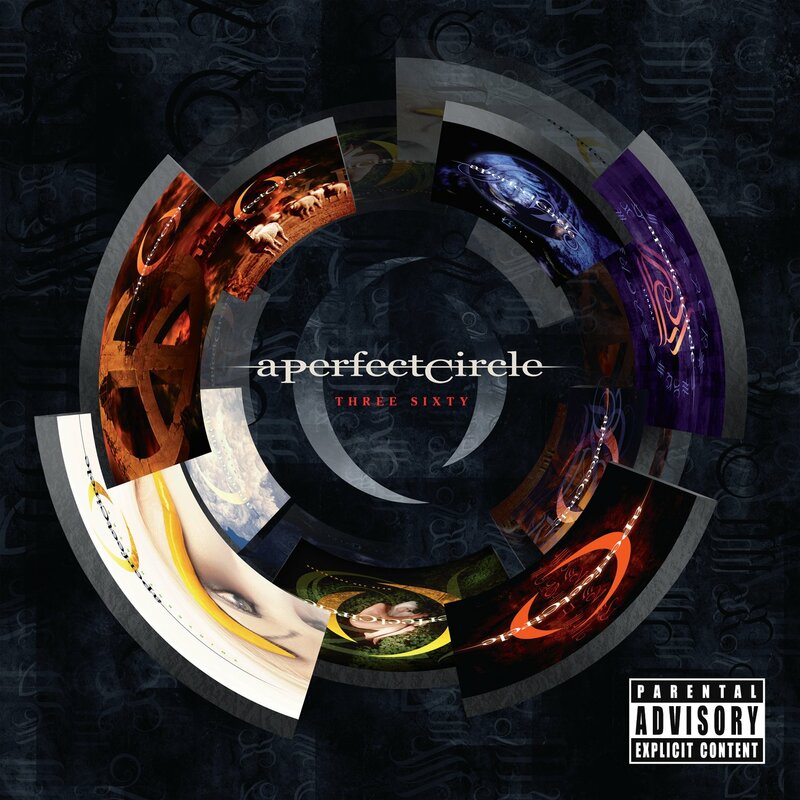 In all, A Perfect Circle has sold over five million albums worldwide. The standard edition of the band’s upcoming hits compilation will include thirteen tracks taken from its current catalogue. The deluxe edition will include a bonus second disc that contains songs from eMOTIVe, as well as four live performances and songs from the band’s catalogue. The track listing for both the standard and deluxe edition are listed below. The band’s upcoming hits compilation isn’t all that APC fans have to anticipate. The band’s members have announced that also slated for release is a new limited edition box set titled A Perfect Circle Live: Featuring Stone and Echo. The collection of songs focuses on the band’s 2010 – 2011 tour. It includes a full-length DVD recording of the band’s August 2011 Red Rocks concert and a three-CD collection of live recordings. Each recording is directly connected to each of the band’s three studio recordings. The complete box set will be released Tuesday, November 26th. It will only be available via the APC Facebook page, http://www.facebook.com/aperfectcircle. Fans can also go to the band’s Facebook page and official website, http://www.aperfectcircle.com for more on these releases, tour dates, and all things APC. To keep up with the latest sports and entertainment news and reviews, go online to http://www.facebook.com/philspicks and “Like” it. Fans can always keep up with the latest sports and entertainment news and reviews in the Phil’s Picks blog at https://philspicks.wordpress.com.